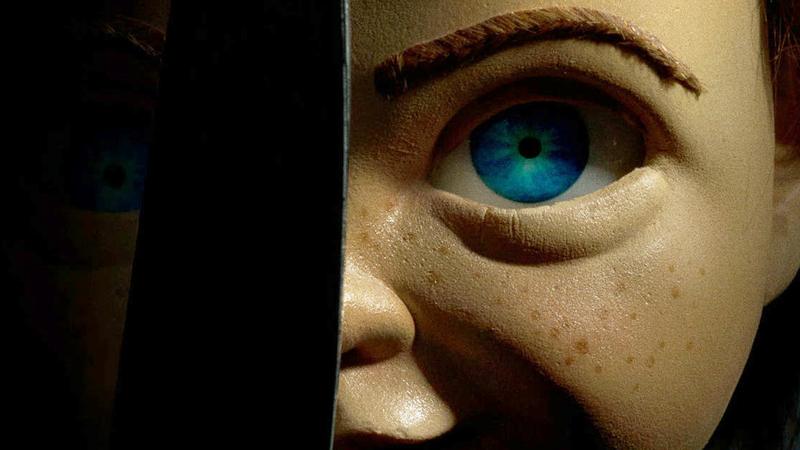 A contemporary re-imagining of the 1988 horror classic, ‘Child’s Play’ follows Karen (Aubrey Plaza), a single mother who gifts her son Andy (Gabriel Bateman) a Buddi doll, unaware of its more sinister nature. Child’s Play was directed by Lars Klevberg. Brian Tyree Henry also stars. The movie opens in theaters on June 21st.